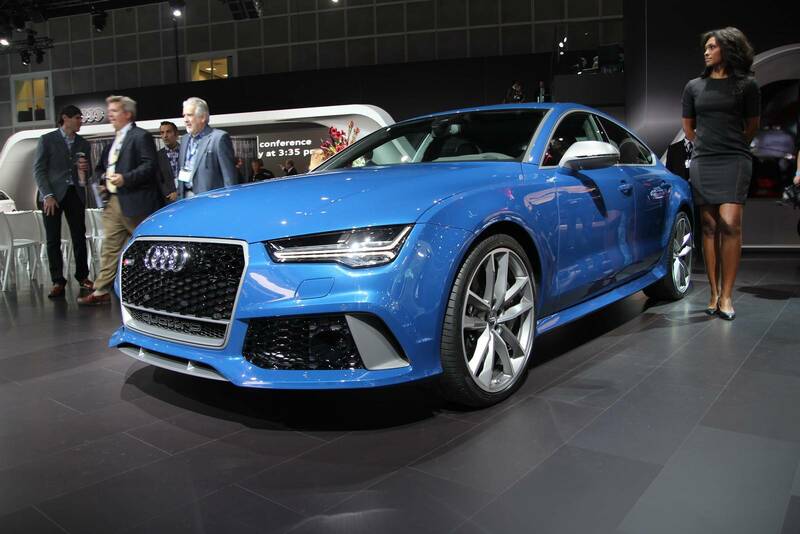 Welcome 2016 Audi RS7 Performance In The AUDI RS Family! 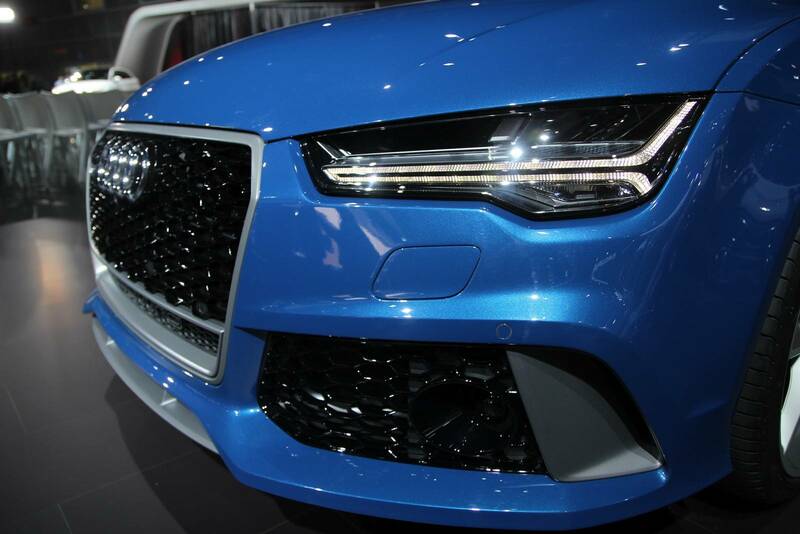 As the title already revealed, the 2016 Audi RS7 Performance comes with moderately enhanced underhood than the “ordinary” Audi RS7. 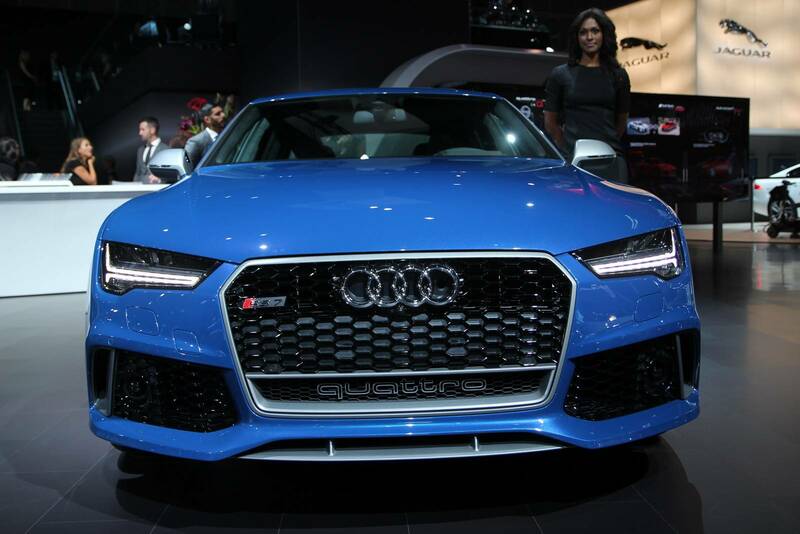 To begin with, this automobile is powered by the 4.0 liter V8 motor amplified by a twin-turbo system, which is actually the same engine the “regular” RS7 has. 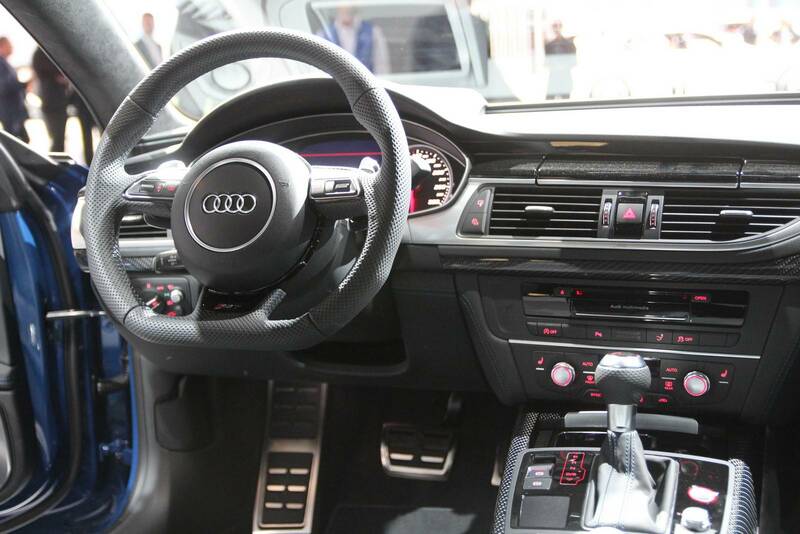 But, the figures tell us something more. 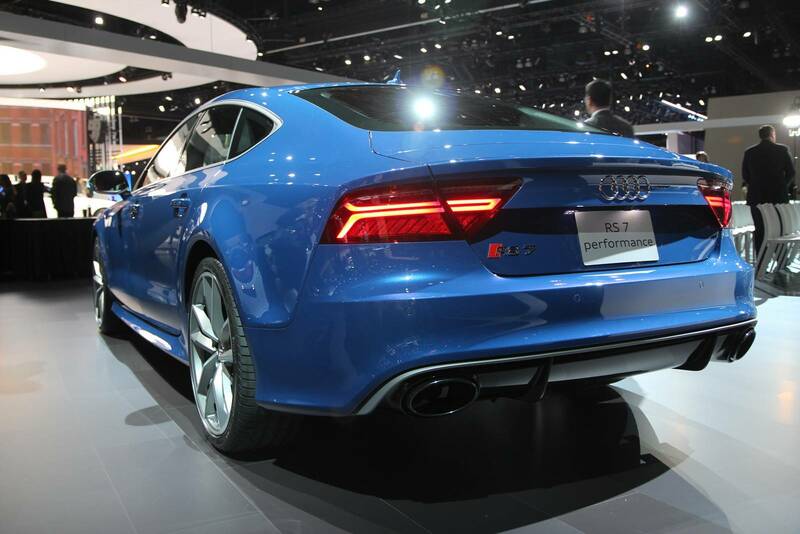 The 2016 Audi RS7 Performance is able to deliver 45 horsepower more than the regular RS7, or 605 horsepower. 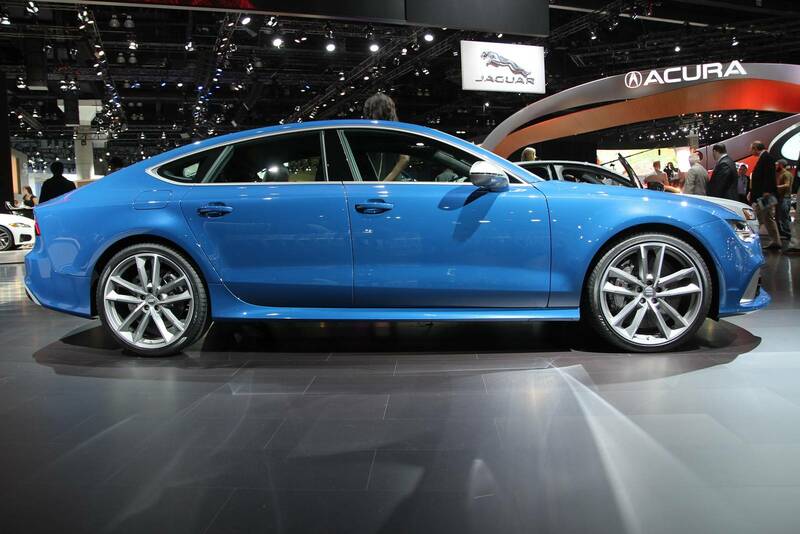 When it comes to the torque, this automobile delivers 750 Nm of torque when the “Overboost” option is in use. 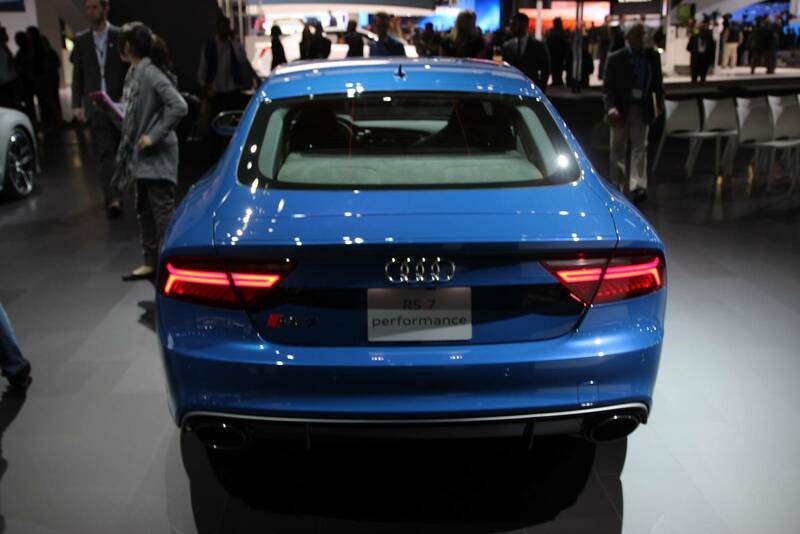 All in all, the RS7 Performance goes from 0 to 60 in 3.7 seconds (0.2 seconds faster than the standard) and has a maximum speed of 189 mph. 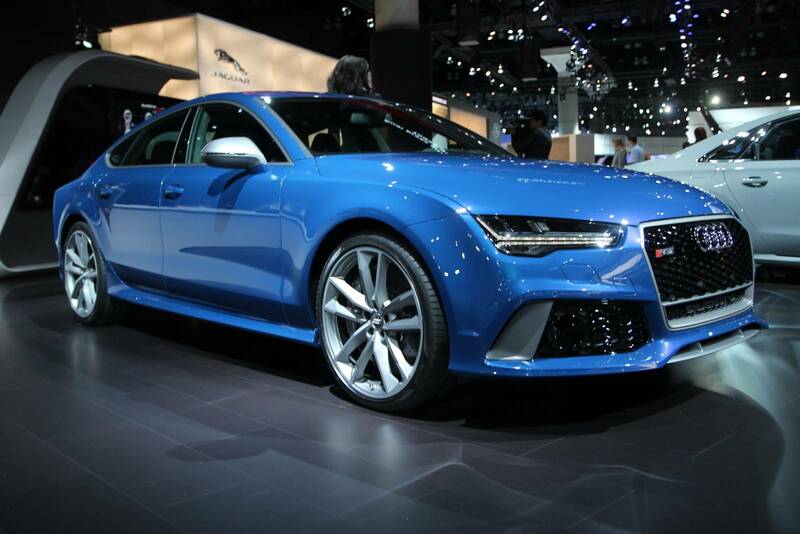 Finally, here is a list of all S and RS models by Audi!